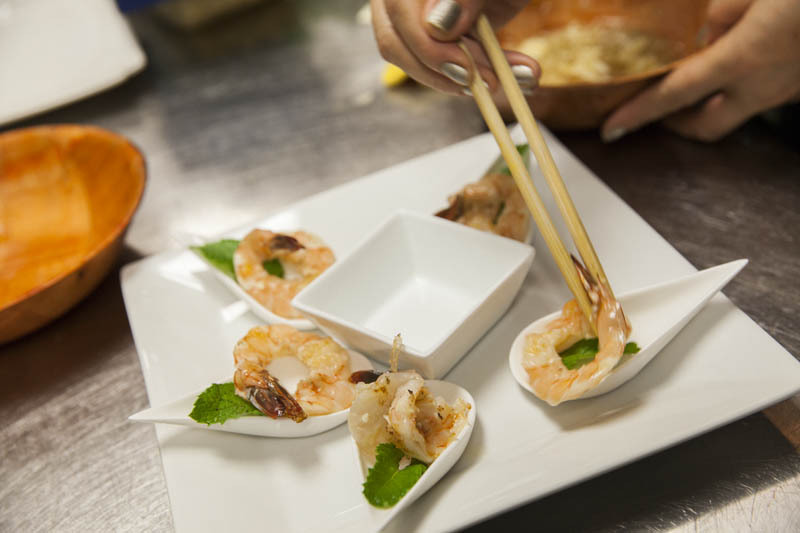 Join us for some fresh and spicy Thai dishes. Bangkok is a city made up of migrants from different regions in Thailand who bring with them their local food and eating practices. 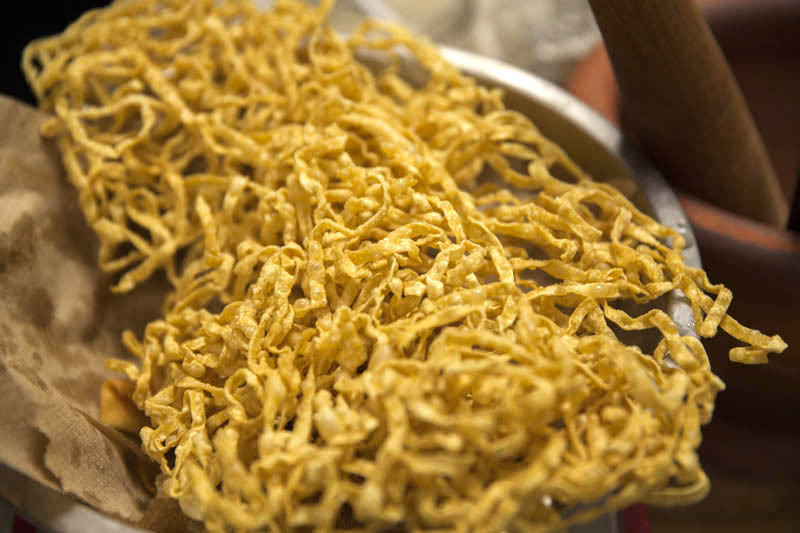 Streets and avenues of Bangkok bustle with food vendors who cater to a variety of tastes and lifestyles and simply focus on specialty dishes, such as Sate, Kao Soi, or Som Tom. The city permeates with the aromas of spices and fresh herbs from street stalls and hole-in-the-wall restaurants. Manaow brings you flavors and dining experiences from Bangkok through our snacks, simple one plate meals, and shared entrees. Please enjoy! Please call during business hours for reservations at Manaow. Let us cater your next event! Whether it's an office luncheon or birthday party, on-site or off-site. Contact us to plan your next get-together and for custom pricing.